Rollout on track but EBITDA losses increase for Australian broadband network. Australian broadband network, nbn, has reported an EBITDA loss of $1.6 billion for the year ending June 30, compared to $1.1 billion the same time last year. For the quarter ending June 30, the organisation reported EBITDA losses of $501 million, versus $345 million in June 30 last year, representing losses of 39 per cent. 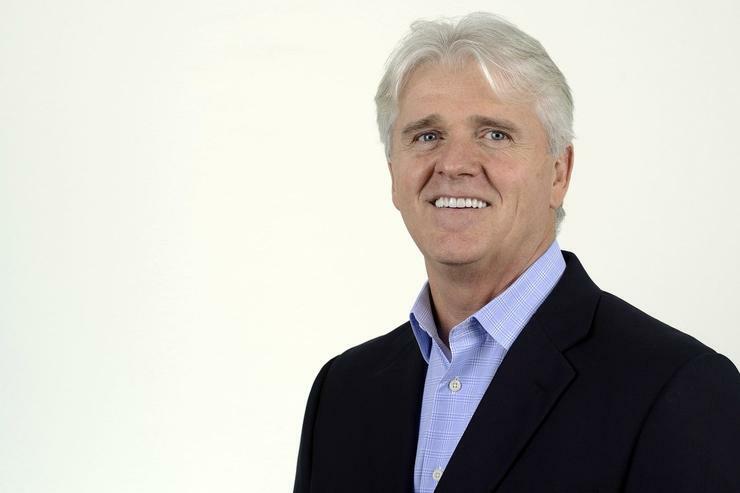 The company’s total revenue went from $164 million in June 30 last year to $421 million this year, with nbn CEO, Bill Morrow, reporting that the company "has met or exceeded every target the board" set for FY2016. “As we have confirmed throughout the year, the rollout of the nbn network is very much on track,” he said. In addition, Morrow said in the 12 months ending June 30, the number of premises able to order an nbn service has more than doubled from 1.2 million to 2.9 million, surpassing a corporate target of 2.6 million. The number of homes and businesses with an active nbn service has more than doubled from 486,000 to 1.1 million and that it doubled the number of premises able to connect to the network and doubled the number of end users. “Today, nearly two thirds of the nation’s premises are currently in design, in construction or able to order an nbn service, and that is tangible progress," he said. "In FY2016 we reached significant milestones for our business, achieving 2.9 million premises Ready for Service and more than one million users on our nbn network. "Of the 2.9 million premises able to order an nbn service, 70 per cent of these are in non-metro and regional Australia as we step closer to bridging the digital divide and connecting Australia." Morrow added that the nbn is underway with the task of doubling its build in this financial year. “The nbn rollout has now built considerable momentum and we are quickly ticking off our milestone targets," he added. "My management group and I are confident that the plan, industry partnership and team are able to continue to meet challenges as we head towards our 2020 goals."